Bouquet Toss! Chateau De Malliac Wedding Reception Photos. 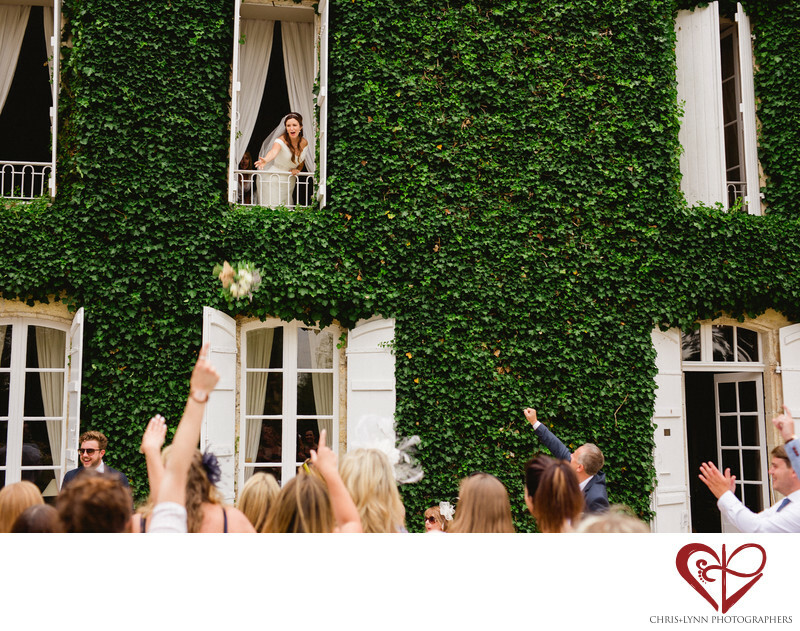 French Chateau Wedding Pictures.